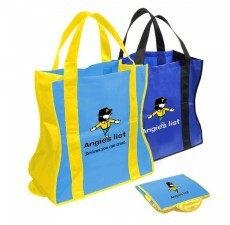 If you’re looking to provide your customers with convenient, easy to use custom tote bags, these Custom Promotional Folding Totes are the perfect product for you. 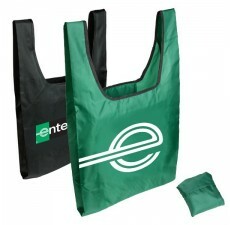 Made of 80-gram non-woven polypropylene, these bags are environmentally friendly and durable enough to last for years. 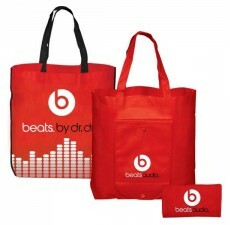 Additionally, the water-resistant coating makes them easy to clean and resistant to wear and tear. 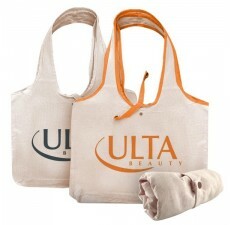 When opened, the hard plastic insert at the bottom of these custom tote bags provides sturdiness and support to carry even the heaviest loads. 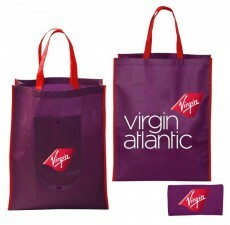 Let your brand shine by customizing your bags with your unique logo and color selection. To get started on the customization process, contact us today.